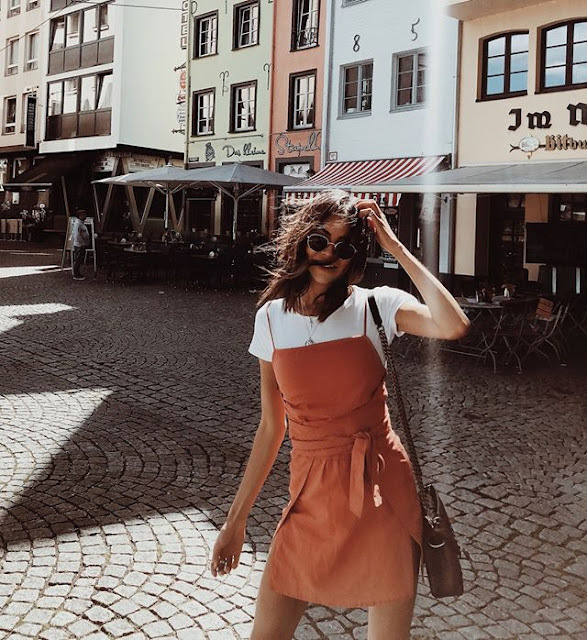 These choices are as bright as your wardrobe this season, SaboSkirt has become one of my favorite brands so far, they have such a good style and it also affordable so is a win-win. All these sets are stuning. Great summer selection!